Horn section enthusiast Mark Ronson is expected to deliver his fourth LP early next year and while details on the upcoming project remain scarce, the producer and musician has unveiled a new single featuring soul-pop superstar Bruno Mars. 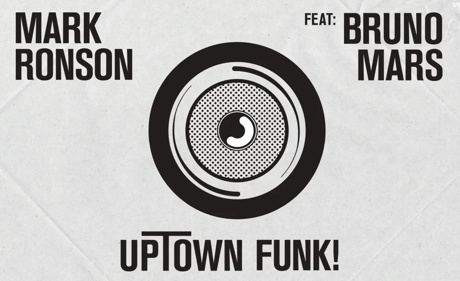 The track is called "Uptown Funk" and as one might expect from the title, it's a throwback to good, old-fashioned funk. It's a celebratory little number, making reference to filling cups with liquor and partying on a Saturday night. Appropriately, Ronson and Mars are scheduled as the Saturday Night Live musical guests for November 22, where they'll surely get the crowd moving with the retro, party-friendly jam. Give it a spin below.